I am a psychiatrist and epidemiologist living and working in Ethiopia. My initial work in Ethiopia (2004-2006) was for my PhD and focused on the public health impact of perinatal mental health problems in a rural Ethiopian setting. As part of that work I established a population-based cohort study of women and children which continues to be followed up (11 years on). My focus has shifted to service interventions, particularly for people with severe mental disorders (psychosis and bipolar disorder). I am the PI of the TaSCS trial to evaluate non-inferiority of a task-sharing intervention for people with severe mental disorders, and a research director of PRIME, which is implementing integrated primary care-based services for people with mental disorders in Ethiopia and four other low- and middle-income countries. I am country PI for ASSET. I am committed to capacity-building within Ethiopia and across other low- and middle-income countries. I am the co-ordinator of a PhD programme in mental health epidemiology at Addis Ababa University. 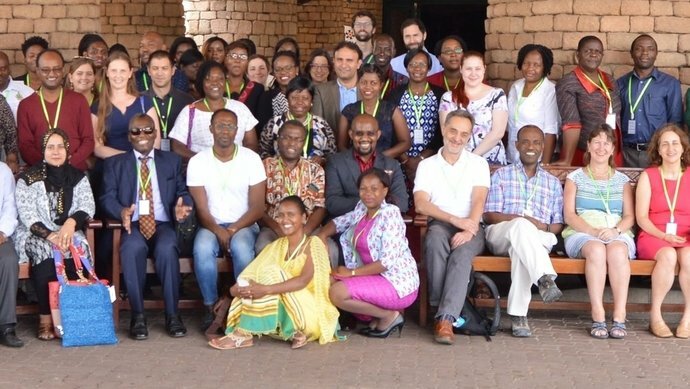 Through the Wellcome Trust-funded AMARI grant I am supporting PhD and post-doctoral training in Ethiopia and across three other African sites. I have worked closely with policy-makers, planners and implementers in Ethiopia and am a member of the Ministry of Health’s technical working group to oversee mental health care scale-up and revise the national mental health strategy. Task sharing for the care of severe mental disorders in a low-income country (TaSCS): study protocol for a randomised, controlled, non-inferiority trial. District mental healthcare plans for five low- and middle-income countries: commonalities, variations and evidence gaps. Sociocultural practices in Ethiopia: association with onset and persistence of postnatal common mental disorders. 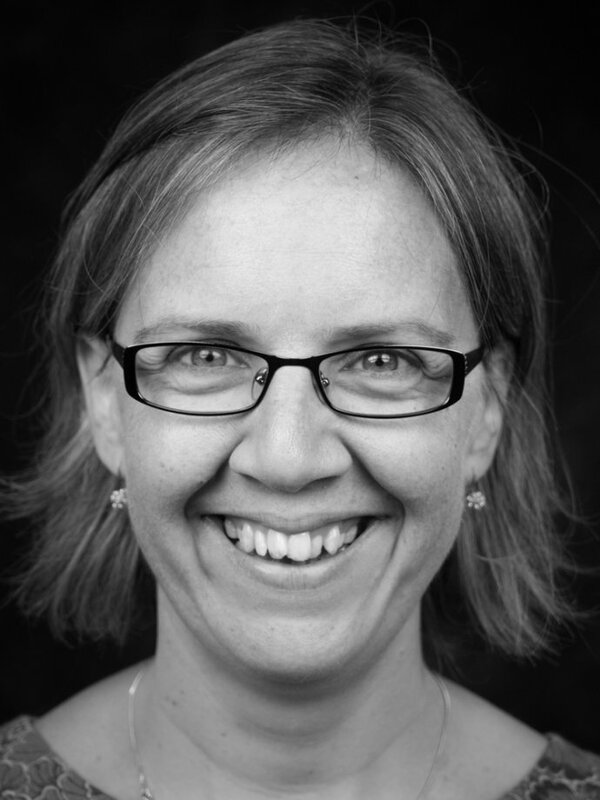 In this podcast interview, Dr Charlotte Hanlon discusses the efforts that are ongoing to expand access to mental health care by integrating into primary care in Ethiopia, specifically, and across Africa more generally.